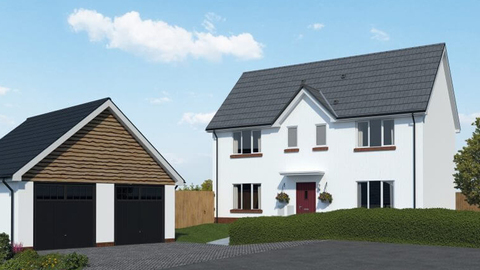 I am interested in the development Baymount in Dawlish. 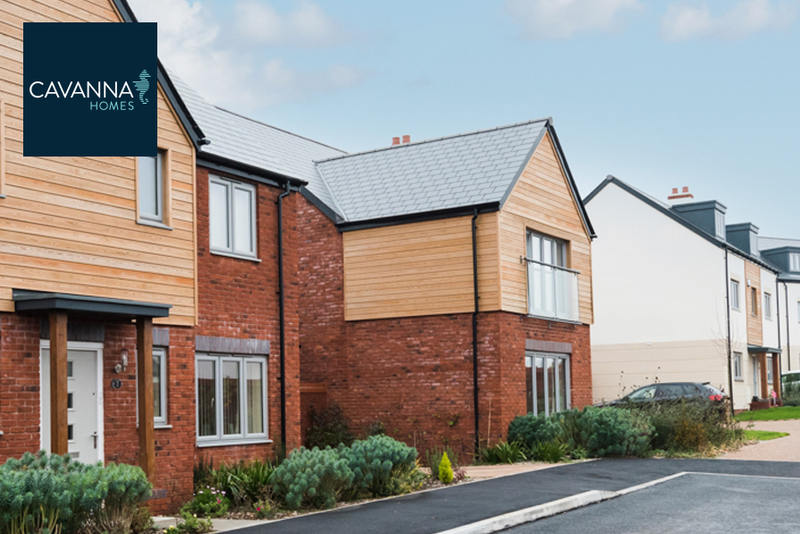 Baymount is an exciting development of 2, 3 and 4 bedroom homes and is located close to the beautiful South West coast path and within a mile of Dawlish town centre. 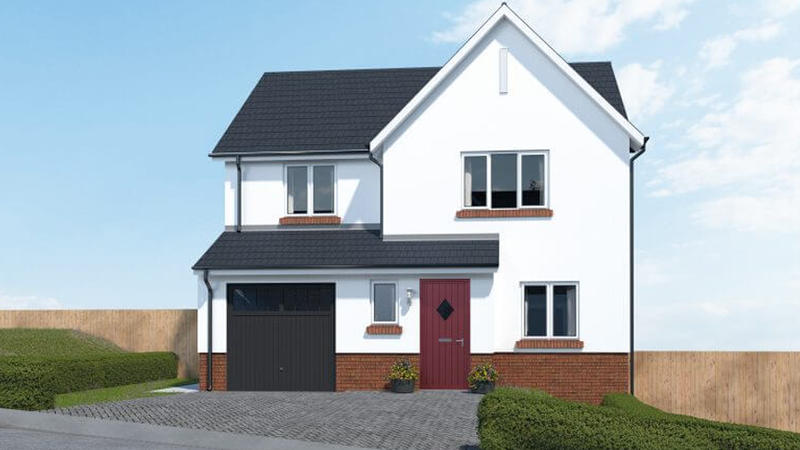 Baymount is a stunning modern development of 18 properties with 5 of these being offered as affordable housing. 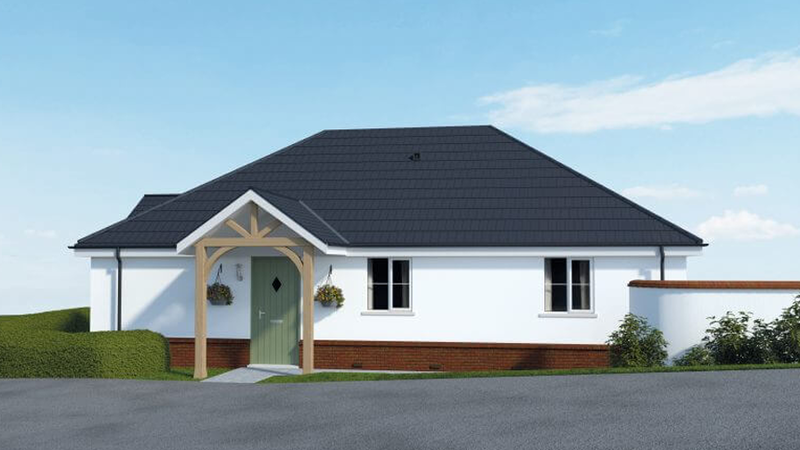 Baymount comprises of 2, 3 & 4 bedroom homes which includes a 2 bedroom bungalow, and all homes come with a garage and at least one parking space. It offers a variety of house designs which boast a modern look and feel to the small development. The clean and crisp designs have taken their influence from the spacious detached homes in Southdowns Road and many of the properties have open countryside views. 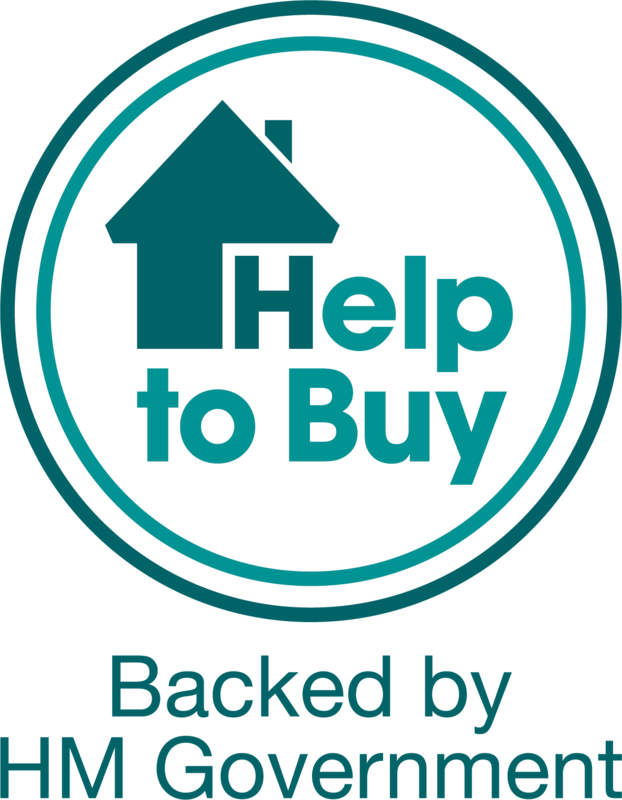 All the properties are covered by a 10 year NHBC warranty and for further piece of mind Cavanna Homes provide initial customer support for two years.